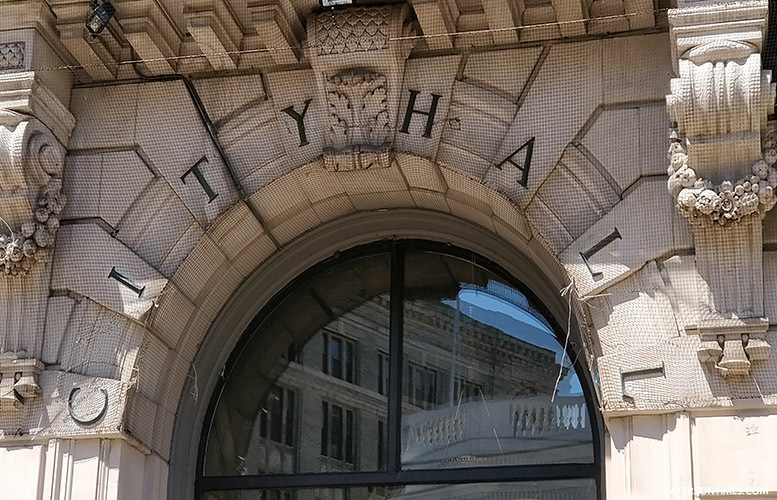 The city is planning to borrow $16 million, including $5 million to make severance payments to 38 retiring police and fire employees, according to municipal officials. Mayor Andre Sayegh’s administration presented six measures to the City Council last week seeking its approval to take on $15,841,543 in debt. $5,000,000 to cover retirement packages for 24 police and 14 fire employees. Officials did not have a list of employees expected to receive payments last Tuesday. $2,691,428 for capital improvements, including improvements to Buckley Park. $1,964,636 to cover operating deficit, allowing the administration to remove the cost from the fiscal 2019 budget. $1,904,761 for sewer improvement tied to the city’s road resurfacing program. $195,375 for capital improvement projects, including remediation of a building on Ryle Avenue. Funds are being reallocated from previous bond measures. Some of the capital improvement projects include buying a van for the Division of Recreation, $65,000; computers and desks for City Hall employees, $60,000; pointing and power washing the historic City Hall building, $275,000. “I feel that’s a waste,” said Al Abdelaziz, 6th Ward councilman, speaking of power washing City Hall. He suggested using the funds to improve local parks. The fire department can spray wash the building, he said. Finance director Marge Cherone and business administrator Vaughn McKoy appeared to suggest pointing– renewing the mortar joints — the building is important. Over time, the mortar weathers and decays, causing water to seep in that can led to significant building damage. “It’s about time we invest in our youth,” said Abdelaziz. He and his colleagues suggested using $1.1 million from the bond money to rehabilitate Buckley Park. “We borrow all this money, but we don’t have a lot to show for it,” said Rivera. Every year, the municipal government borrows millions of dollars to pay for sewer and cover payouts, little of the borrowed money goes towards physical projects that residents can see, he said. The mayor is investing $356,000 in the Paterson Public Library using borrowed funds. For example, $150,000 is set aside for the library book mobile. He is also expanding the Northside branch. “If you are borrowing X amount of money, I want to see something in return. You can’t just borrow for things nobody sees the benefit of,” said Rivera. Municipal officials in the past have cautioned the administration in taking on too much debt. The city’s debt capacity has fallen to $80 million. The city budgeted $17.67 million to pay debt service last fiscal year.